Love it, live in it, night and day! The Original Nursing Bra is a timeless classic for pregnant women and breastfeeding moms. This go-to style, made from soft, breathable cotton, provides perfect around-the-clock comfort. Light-to-moderate support. The Bravado Essential Embrace™ nursing bra delivers comfort and amazing support without an underwire. The revolutionary fabric combines premium cotton and luxurious microfiber all in one for breathability on the inside and a smooth look on the outside. 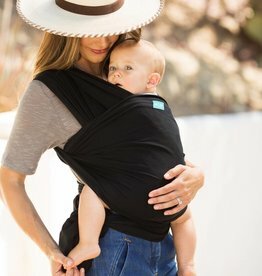 MOBY Fit – a new, innovative hybrid carrier combines the closeness of a wrap with the ease of a carrier. 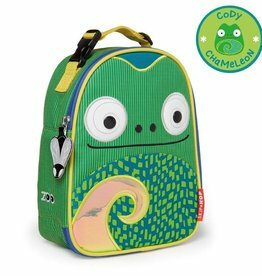 With friendly faces and matching zipper-pulls, Zoo Lunchies make lunchtime fun time! This bra has been especially designed for nursing mums who want the comfort and convenience of a nursing bra without underwire but still like the femininity of a lace bra. Skip Hop's versatile bathtub grows with baby through three stages and is the only baby bath tub you'll ever need. 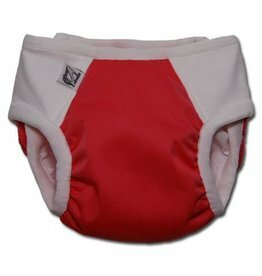 Potty Training a toddler can only be done through a few points every parent has to hit and here's how our Potty Training Pants hit that mark! 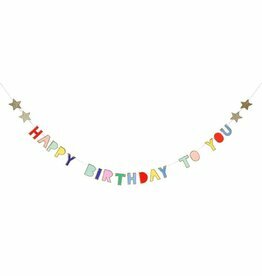 Decorate your party environment with this bright and colorful garland with a Happy Birthday message. 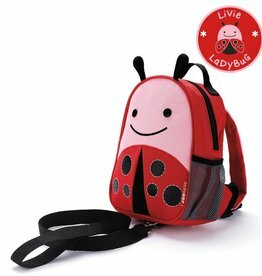 Zoo Harness is a mini backpack with a detachable tether for the smallest travelers.